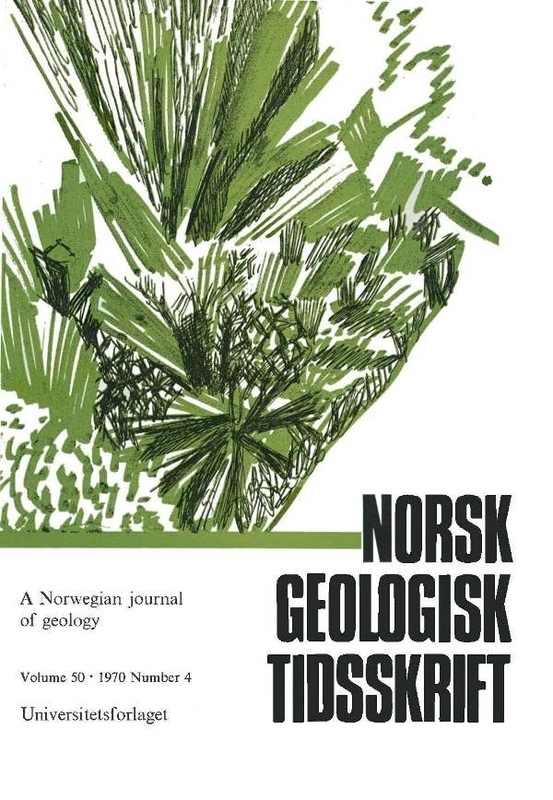 New data on the composition variation of the olivine gabbro near pegmatite veins, Risør, Norway, obtained by spectrochemical analysis, fail to confirm data published earlier (Reitan, 1958) which were computed from modal analyses. The computed composition from modal analyses of a new set of samples correlate very poorly with the spectrochemically determined compositions of the same samples. The coronated olivine gabbro and its amphibolitized variant adjacent to the veins are not well suited to the method of estimating composition from modes. The new data lead to a new interpretation of the genesis of these veins, namely by introduction of material from a source outside the observable system. There was some metasomatic alteration of the host rock close to the veins by material which migrated into the rock from the veins.